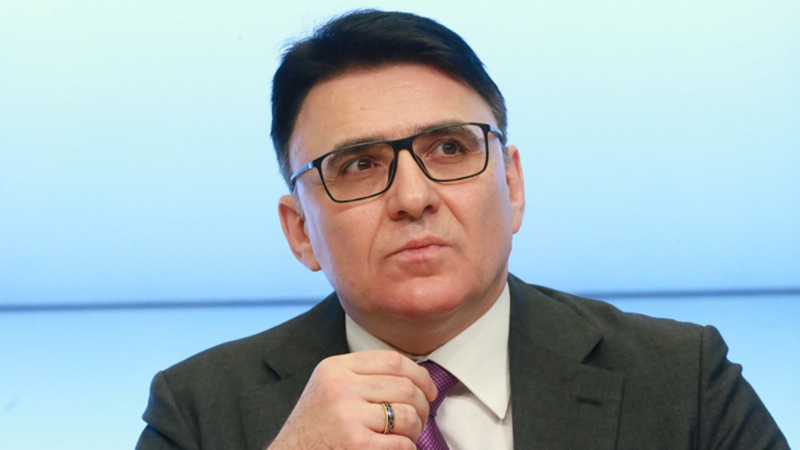 The head of Roskomnadzor, Alexander Zharov, during the board meeting of the department said that in 2018 the media received 72 warnings, which is 33% more than in 2017. “In 2018, Roskomnadzor and its territorial bodies issued 72 warnings - a 33% increase from 2017,” RIA Novosti quotes him. At the same time, Zharov said that such an increase was caused, among other things, by an increase in the number of materials containing obscene language, secret protected by law, information indicating the identity of the minor (without the consent of his representatives). Earlier it was reported that Roskomnadzor conducted preventive work with the media in the framework of the execution of the law on responsibility for insulting the state and society.